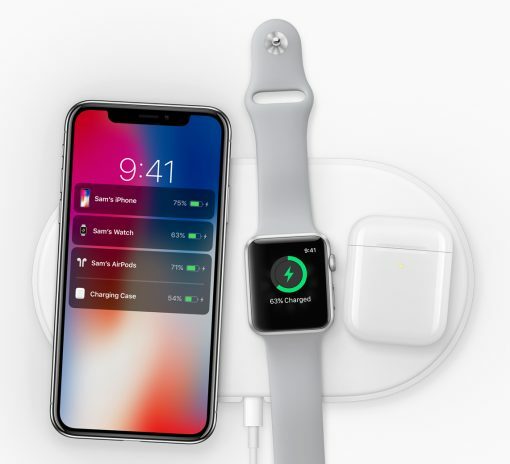 We’ve been waiting a long time for Apple’s wireless AirPower charging mat, now it seems to be in production. The site ChargerLab has quoted in two tweets sources that say that two companies already produce the loading mat. The first is Luxshare Precision, which will also produce the Apple AirPods, the second is Pegatron, which will also produce for Apple. Furthermore, it is assumed in the tweets that Apple’s loading mat contains many coils for inductive energy transfer. Since it should be possible to charge three devices simultaneously on the base, there should be three levels with eight, seven and seven coils each. This would explain the complex development effort and the delay. Actually the AirPower should already appear at the end of last year. If you can’t wait any longer, take a look at our self-built solution from an old Apple Time Capsule. We are looking forward to your comments in the forum.